It needs powerful weapons to defend itself. 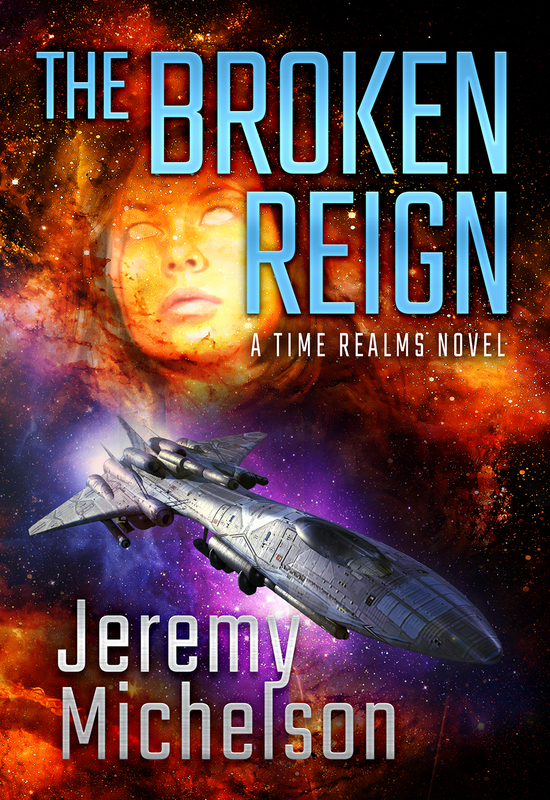 Two thousand years ago, the world of Dendon was home to the most advanced race in the galaxy. An entire race. An entire world. SixUnion declared the planet forbidden to all. 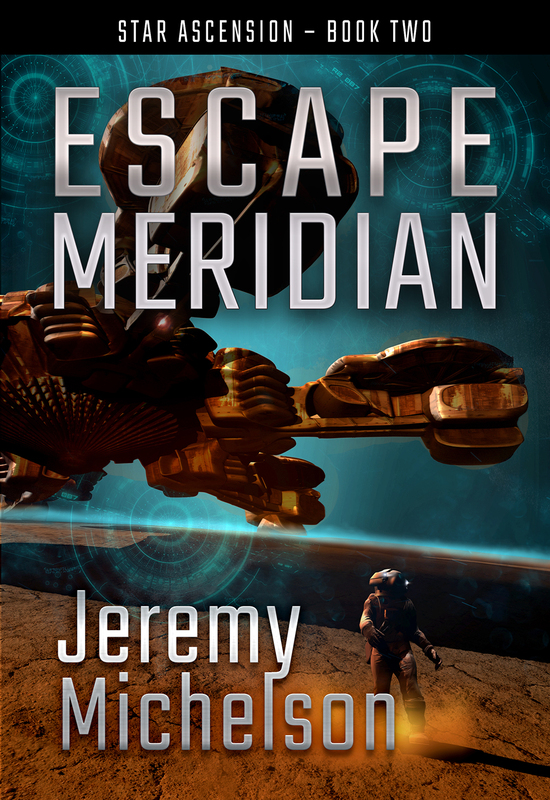 Earth’s military sends a desperate mission to the forbidden world. In a starship cobbled together from their enemies’ ships. 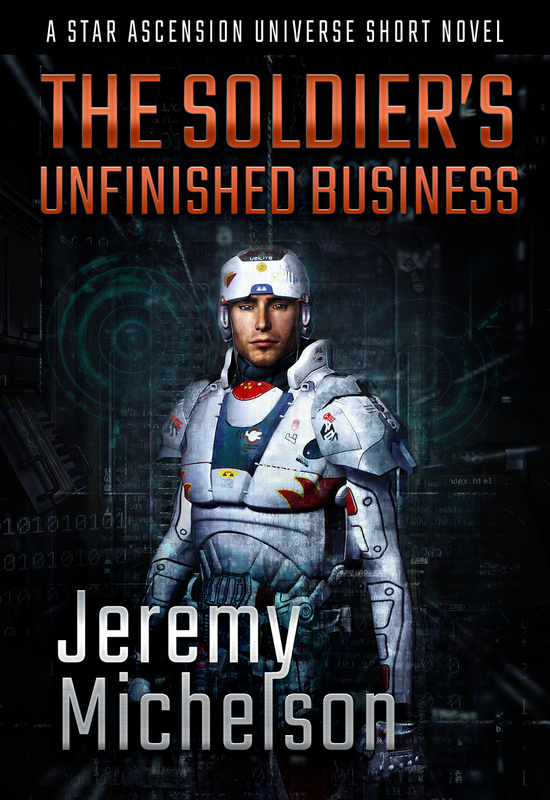 A mission to find Dendon’s ancient weapons. What might be Earth’s only hope. Chris and Liz carry pieces of ancient Dendon technology within them. Will it be enough to face down what awaits them? The people of Dendon may be dead. 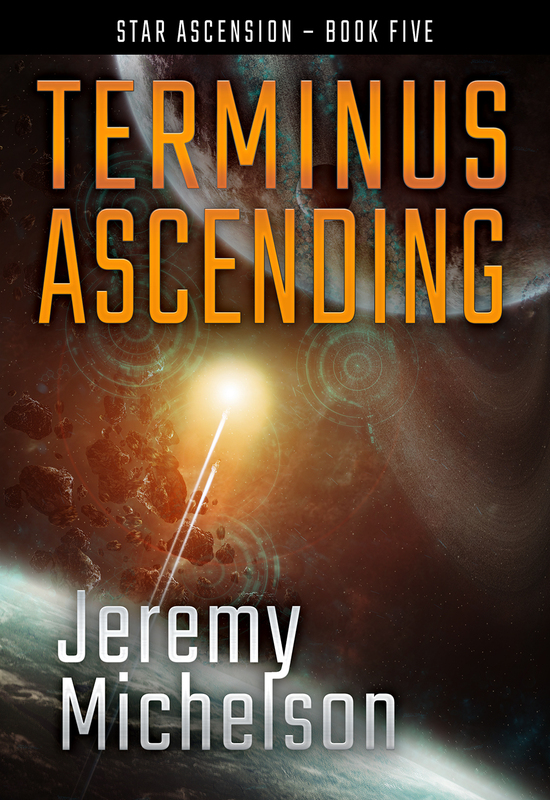 Find the secrets of a long dead alien race. 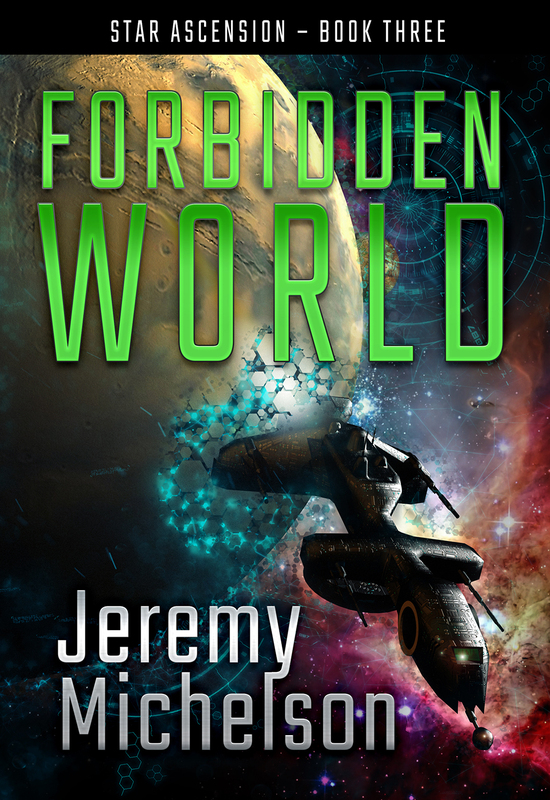 Get Forbidden World, the third novel in the Star Ascension series, today. Revenge is a cold companion.